Arthrex complies with the GS1 system of standards which provides a more efficient and responsive way of trading to our customers. 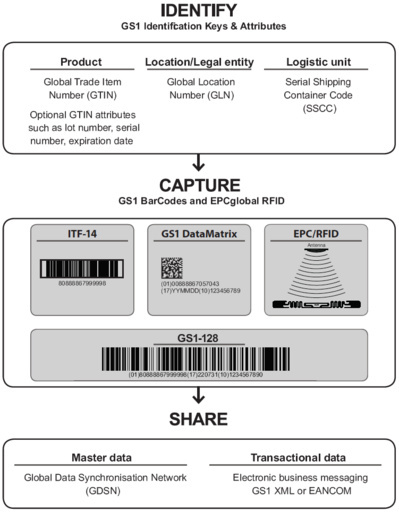 Distinct numbers are used in this system to identify goods, services, assets and locations worldwide. These numbers can be represented in barcodes to enable their electronic reading wherever required in business processes. For more information about GS1 standards, access the GS1 global site: https://www.gs1.org/.